Get competitive quotes on outdoor advertising in Charlottesville! Charlottesville is full of history and prime opportunities for outdoor advertising. 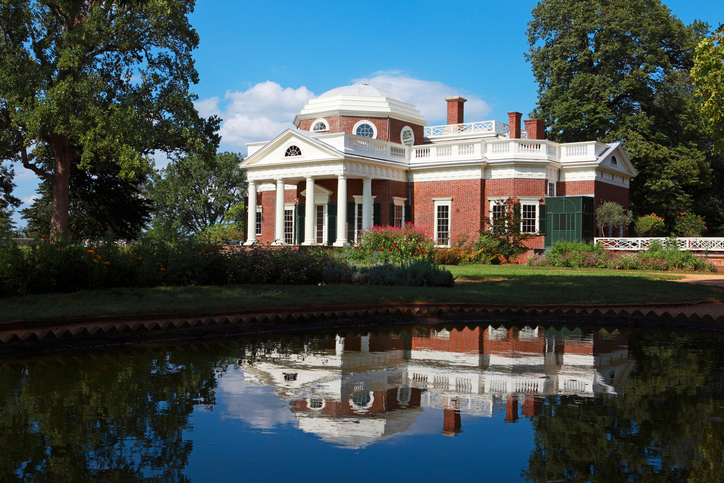 The city is home to Thomas Jefferson’s Monticello and The Rotunda. Take advantage of ad space along I-64 and US 250 to make the most of your campaign. You can also target the nearly 22,000 students at the University of Virginia with a billboard to ensure campaign visibility. Whether you’re aiming to target shoppers near Barracks Road Shopping Center or locals near The Shops at Stonefield, BillboardsIn will help you find the perfect mix of transit, billboard and bus advertising to make your mark on Charlottesville. Select an ad type below to get started. Or, begin by checking out BillboardsIn’s comprehensive database of outdoor advertising options.